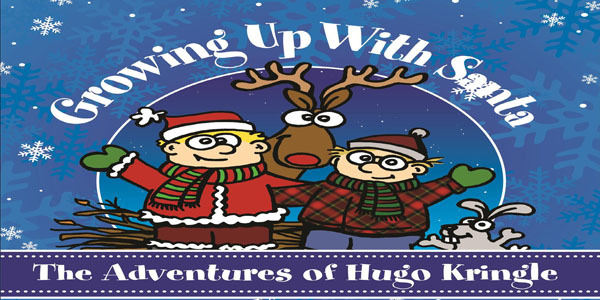 his famous brother who typically talks to one kid at a time, Hugo sings secular holiday songs and tells stories of growing up with the boy who will become Santa Claus. This program will be held on Wednesday, December 12, 2018 at 6:00 pm at the Abbeville Library. This program is free and open to the public.